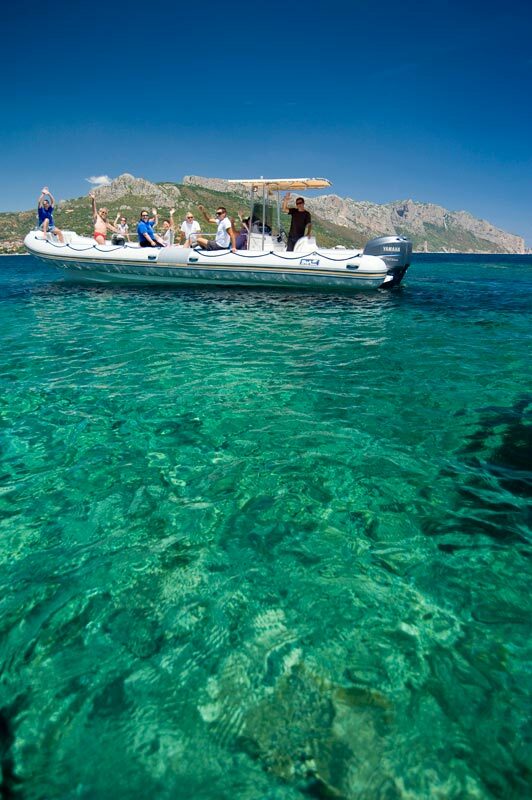 Ogliastra Cruises - Visit most charming place of Sardinia East coast. Enjoy incredible scenery and wildlife! 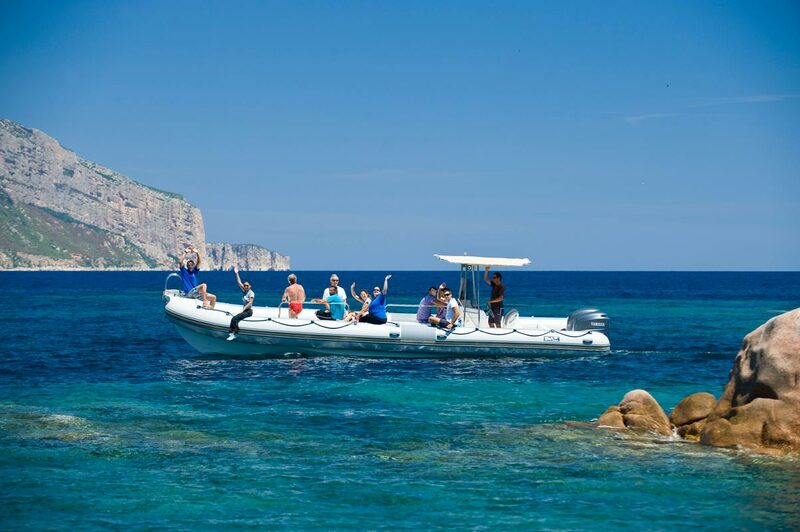 Aboard of our 26 ft or 30 ft Zodiac with 200 hp or 500 hp, each participant can have a personal and enjoyable experience with wild and wonderful coast of Ogliastra. All tours include an opportunity enjoy the incredible scenery and wildlife around you. Our helpful, friendly and knowledgeable crew are close by and always on hand to guide and inform. No loud speakers or microphones to separate you. 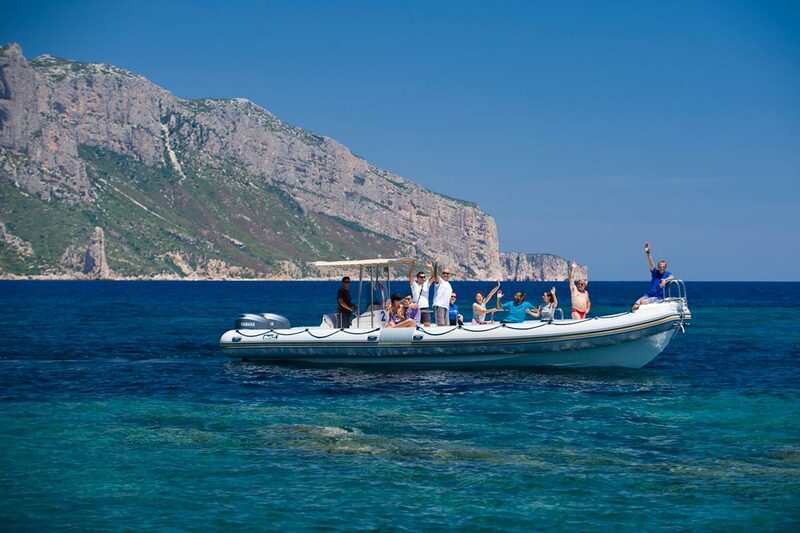 Our boat can get you into caves and closer to beaches than our larger competitors. 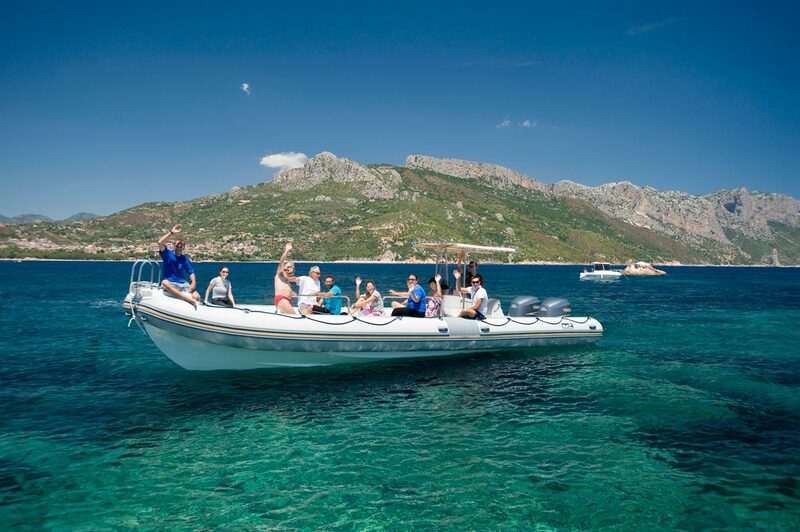 For cruises we recommend bath towel, sunshade, comfortable shoes, sportswear swimsuit and windcheater (in spring and autumn), we recommend to stay shoe less on board.